The price of this material is markedly higher than what we used to sell. We have ensured that this direct-source Bergamot (Bergapten Free) Essential Oil is 100% unadulterated, pure and natural. 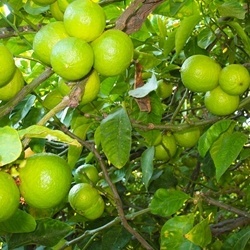 Other lower-cost bergamot EO is being cut and adulterated to meet industry specifications and pricing.